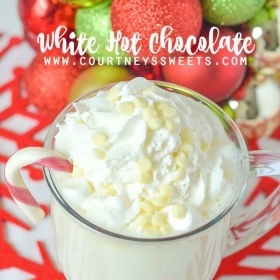 White Hot Chocolate is creamy and dreamy hot cocoa made with white chocolate, no milk chocolate or dark chocolate. 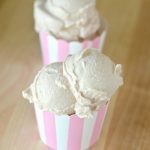 Making our homemade white hot chocolate recipe is super easy and makes an excellent caffeine free hot chocolate! 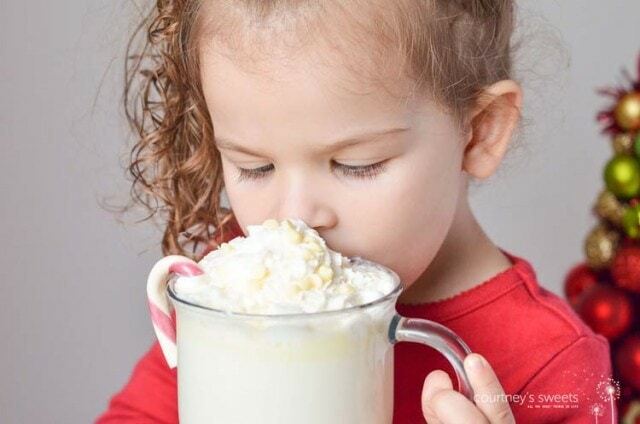 We wrote white chocolate hot chocolate recipe in participation with The American Dairy Association and Dairy Council. 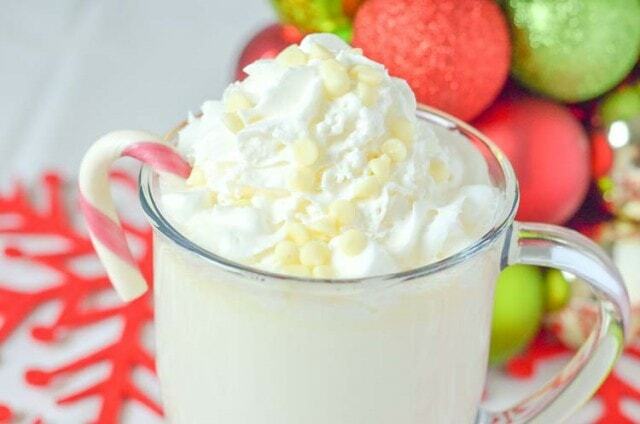 This is a delicious and creamy White Hot Chocolate! My daughter is actually a fan of white chocolate chips over dark chocolate chips. She insists on having white chocolate in her chocolate chip cookies too! I grew up loving hot cocoa and even white hot chocolate. 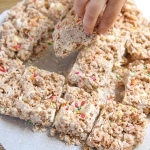 My mom used to make both for us after we played in the snow. There is NO water involved in our hot cocoa or white hot chocolate recipe. The main ingredient in our hot chocolate is milk. Did you know that Milk is the #1 nutritious product requested by food banks? Nutritionists recommend that we consume 3 servings of milk each day. Milk is filled with high-quality protein and essential nutrients, to help kids grow up healthy! Unfortunately, due to milk being perishable, it’s rarely donated. White chocolate is caffeine free and only contains trace amounts of caffeine if any. 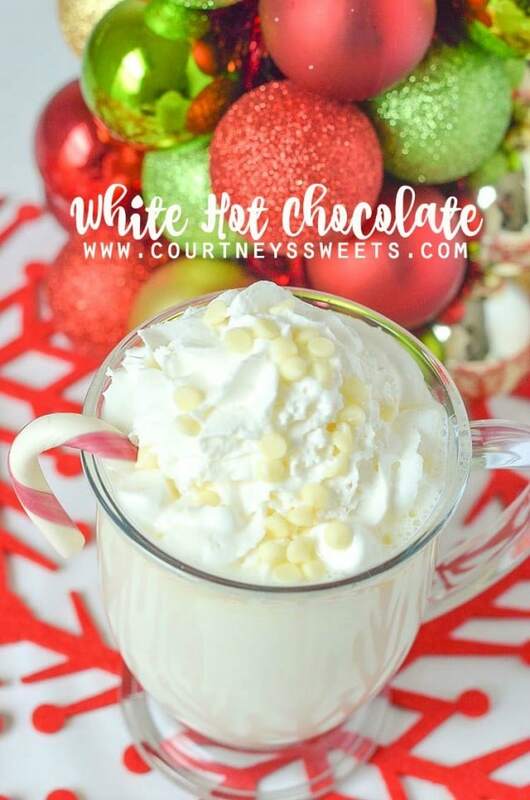 This makes a great option for those who cannot have caffeine and still want hot chocolate, white chocolate hot chocolate is a caffeine free hot chocolate that is just as delicious! Is there caffeine in hot chocolate? Yes, traditional hot chocolate with chocolate does contain caffeine as regular chocolate has caffeine. If you use cocoa or cacao this also has caffeine which is naturally occurring. 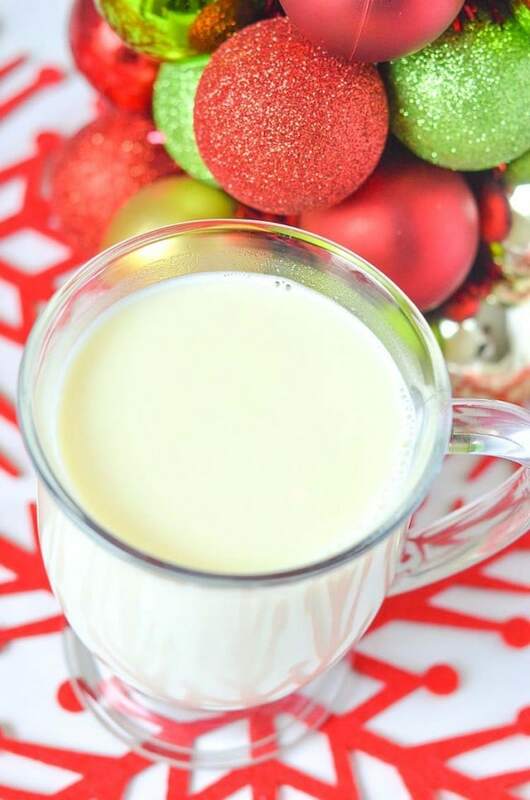 White hot chocolate has a sweet flavor that you won’t taste with a classic hot chocolate. Whenever I make homemade hot chocolate with real chocolate I also put in some white chocolate chips for that sweet flavor from the white chocolate. You could even mix in a few regular chocolate chips into this white hot chocolate if you’re not avoiding caffeine. My mini chef loves to help in the kitchen and hot cocoa is something we enjoy making together and drinking together too! 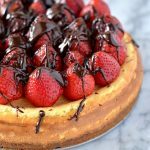 This recipe is so simple that even if you don’t measure properly it still turn out simply delicious! 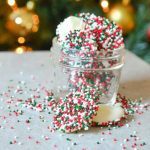 You can garnish with whip cream, white chocolate, and a candy cane if you want to be festive. Once the milk is warm whisk in the vanilla and chocolate chips. Whisk until combined and pour into your cup and top as desired. 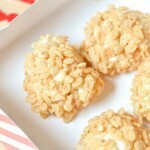 I am hosting Mini Chef Mondays along with 11 fabulous bloggers! 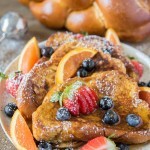 Be sure to check out each of their Mini Chef posts as well! Oh my goodness, I’m laughing at how adorable this is! A big smile, nice treat, thanks for sharing!